Pindul Cave Tubing designed that you will float down into the cave. 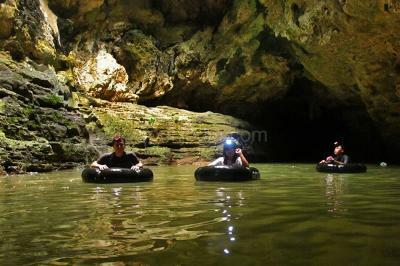 It is a wonder experience come into the mysteriously realm with a cluster of bats and sparkling with the beauty of stalactite and stalagmite formations. 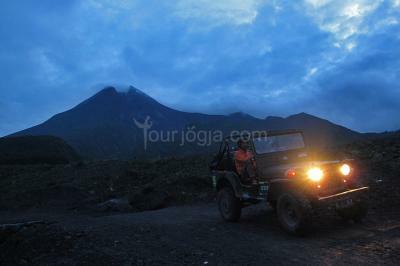 Merapi Biking Tour is fun cycling trip. The cycling activity will passing interesting places such as remnants of merapi eruption, village to village, farmland, snackfruit plantation, countryside and many more. 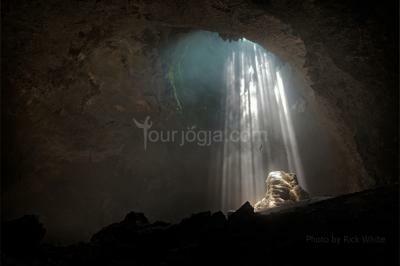 Jomblang Cave Adventure is an amazing tour caving activity into the vertical cave to see the nature phenomenon heavenly light coming in through the hole on the cave at 10am - 1pm. 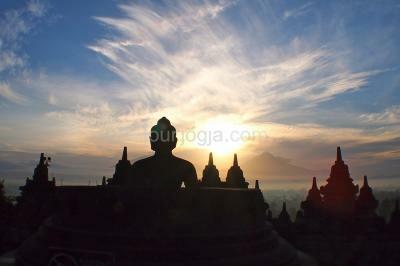 A truly enlightening experience!